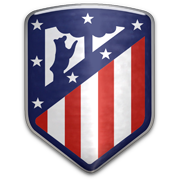 Real Betis will be looking to build on a hard-fought 1-0 win over title-chasing Atletico Madrid when they take on Leganes at Estadio Municipal de Butarque on Sunday noon. Los Beticos recorded only two wins in previous seven league fixtures, but they are still in the race for a place in European competitions. 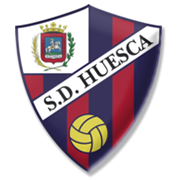 The Andalusians are eager to represent Spain in the Europa League for yet another season, meaning that the game against Leganes is of big importance for them. 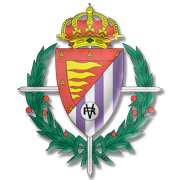 The capital club, on the other hand, aim to secure yet another La Liga survival and we are positive that they are going to adopt an attack-minded approach in Sunday’s football game. Leganes are tough to beat at home and seeing that los Beticos often struggle on the travels, we are tempted to put our money on draw this time out. After playing amateur football in his homeland France, Allan Nyom began his professional career at Arles-Avignon. The pacey full back made 37 appearances for the club in the 2008/2009 season and at the end of the campaign he signed a deal with Serie A side Udinese. However, given the great collaboration between Udinese and Granada, he was immediately sent on loan to the Estadio Nuevo los Carmenes outfit. 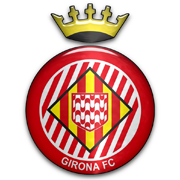 Granada finished the 2009/2010 season in top position in the Segunda Division and, as a result, they secured automatic promotion to the Spanish top flight. Allan Nyom established himself as a first-team regular and it has to be noted that he made 32 appearances for los Granadinos in the 2011/2012 La Liga campaign. After spending five seasons at Granada, Nyom joined Watford in 2015 and he moved to fellow Premier League side WBA at the end of the season. The WBA defender represents Cameroon on the international stage and he made his debut for Les Lions Indomptables on November 11, 2011.